Are you a talented and ambitious citizen of South Africa and want to study for a master’s degree in Sweden on a fully-funded scholarship? Find out if you can apply to the Swedish Institute Scholarships for South Africa. 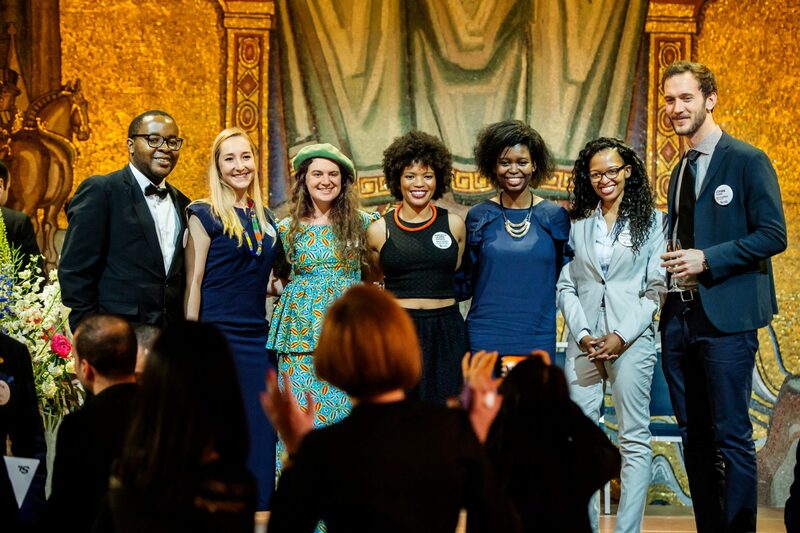 The Swedish Institute Scholarships for South Africa (SISSA) programme is part of the Swedish government’s international awards scheme aimed at developing global leaders who will contribute to the United Nations 2030 Agenda for Sustainable Development. It is funded by the Ministry for Foreign Affairs of Sweden and administered by the Swedish Institute (SI). The programme offers a unique opportunity for future leaders to develop professionally and academically, to experience Swedish society and culture, and to build a long-lasting relationship with Sweden and with each other. SISSA is a special initiative in connection with the Binational Commission agreement between Sweden and South Africa. The goal is to enable the scholarship holders to play an active role in the positive development of the societies in which they live. Ideal candidates are ambitious young professionals with academic qualifications, demonstrated leadership experience, ambition to make a difference by working with issues which contribute to a just and sustainable development in their country in a long term perspective, and a clear idea of how a study programme in Sweden would benefit their country. Only citizens of South Africa are eligible for SISSA. You must be liable to pay tuition fees to Swedish universities, followed the steps of university admission, and be admitted to one of the eligible master’s programmes by 4 April 2019. *The travel grant is a one-time payment for the entire scholarship period. The grant is not applicable to students already living in Sweden. Additional grants for family members. Application fee to University Admissions. You should only submit the required documents listed below in your online scholarship application. We will not consider any other documents than the required ones. You must complete your applications in English. Use our forms and templates provided below and complete them according to the instructions, otherwise your applications will be disqualified. A motivation letter: you must use the SISSA form for motivation letter 2019/2020. You need to fill in and upload the motivation letter as a PDF-file on the application portal during the application period. A Curriculum Vitae (CV): you must use the SISSA template for CV 2019/2020 and the CV should not exceed three pages. It’s up to you to decide which parts are relevant for your application. Additional pages will not be considered. A copy of your passport: your personal data including name, citizenship and photograph must be shown clearly. Copy of passport should be included together with the CV as a last fourth page. It is your responsibility to ensure that you have a copy of your valid passport showing that your citizenship is South Africa, to include in your application. If your application is missing one of the required documents above, it will be disqualified.